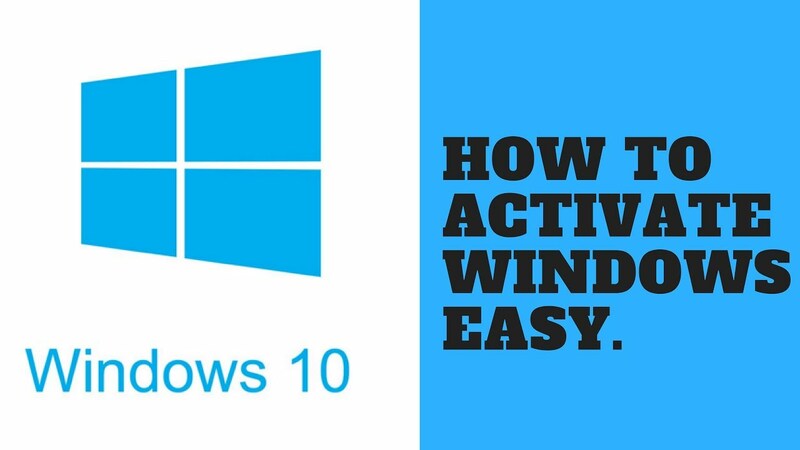 Home∕Microsoft∕Windows 10∕How to activate Windows 10 later [after installation]? 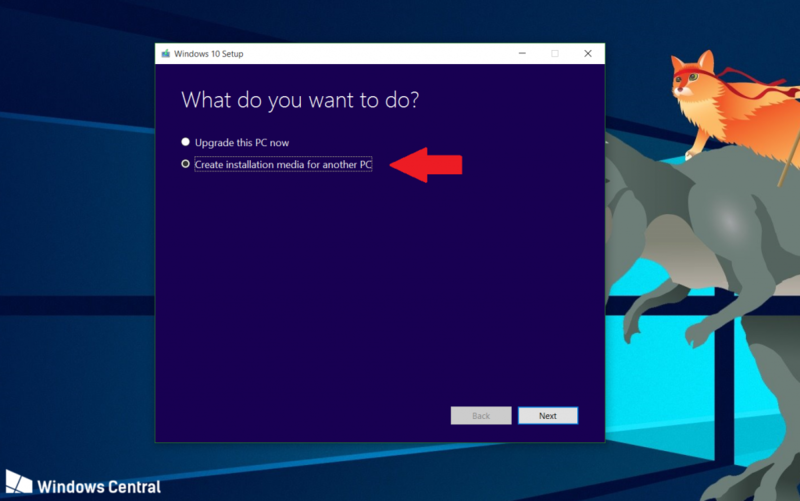 How to activate Windows 10 later [after installation]? To increase the market share of Windows 10. Microsoft allows any genuine Windows 7 or Windows 8 users to upgrade to Windows 10 free of charge. You can download Windows 10 ISO mirrored file with permissions from Microsoft, whether you are a PC user or a Mac user. After the installation is complete, the user needs to activate Windows 10. 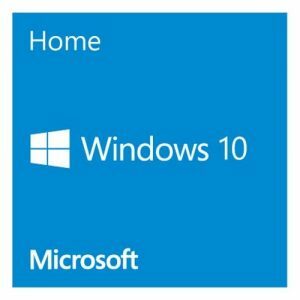 Windows 10 Activation Key Cheap. Why do you want to activate? Activation helps verify that your copy of Windows 10 is genuine or not, and the license has not been used on more than a PC/Mac that is permitted under the Microsoft Software License Terms (MSLT). 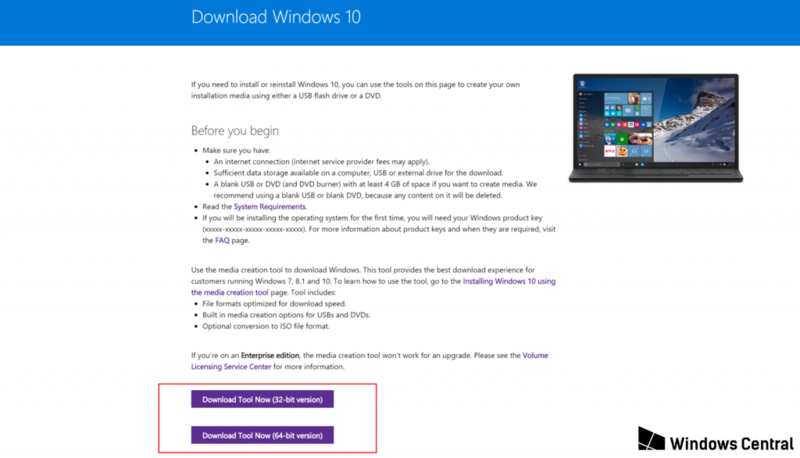 If you are a PC user, you can download the Windows 10 Media creation tool. With this tool, you can burn the ISO installation files on DVD or USB. This procedure allows you to select the language, version [Home, Pro, or Enterprise], and architecture [32-bit or 64-bit]. There is a little-known secret during Windows 10 setup. That is, the user does not need to enter the product key. If you look closely, you will notice that the Windows 10 installer prompts the user to enter the product key two times. 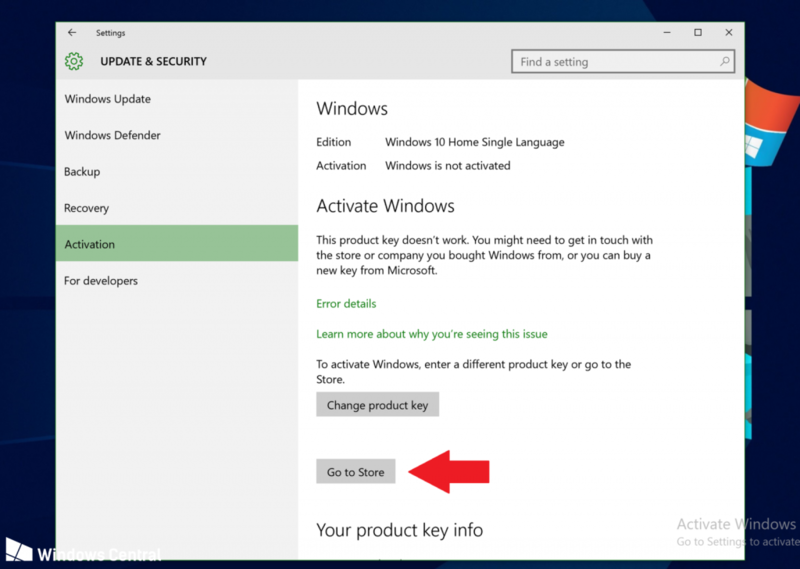 Fortunately, in either case, you can click the “Skip Now” button and let Windows 10 continue to install without a product key. Now that your Windows 10 home or Pro has been successfully installed, you can use it immediately. So the question is, will there be any functional limitations? Every once in a while, a small window with a watermark appears in the lower-right corner of the screen. The system periodically prompts the user to activate Windows 10 immediately. The personalization settings for the system are disabled. For example, users cannot change wallpaper, cannot emphasize colors, cannot lock the screen, cannot switch themes, and so on. All personalization options are there, but the buttons turn gray, and users cannot access and modify them. If you do not activate Windows 10 OS, you will not receive a security accumulation update. This exposes your computer to malicious software. If you are willing to take this risk, you will be able to use it for a longer period of time. Interestingly, although you can’t turn on personalization on an inactive WINDOWS 10 computer, you can still use it. Now I’m going to show you how to get around this limitation. Look for a Windows 10 PC that has been successfully activated, then register a Microsoft account and use that account on both PCs. The next step is to witness the miracle, and your personalization (like, change Windows 10 desktop wallpaper) on the PC that you have activated will be synchronized to the inactive PC. 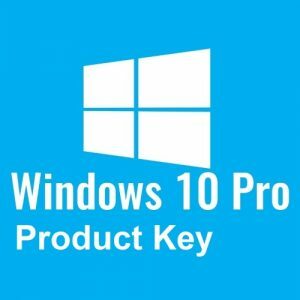 The purchase a cheap genuine product key, like Windows 10 enterprise key, and you can just use your Credit Card, PayPal, or other payment methods.